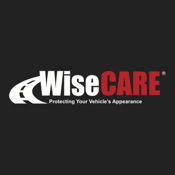 Wise F&I products are sold through automotive dealers and lenders, and are designed to manage specific risk factors and mitigate the potential for loss or unexpected expense with a variety of coverages. 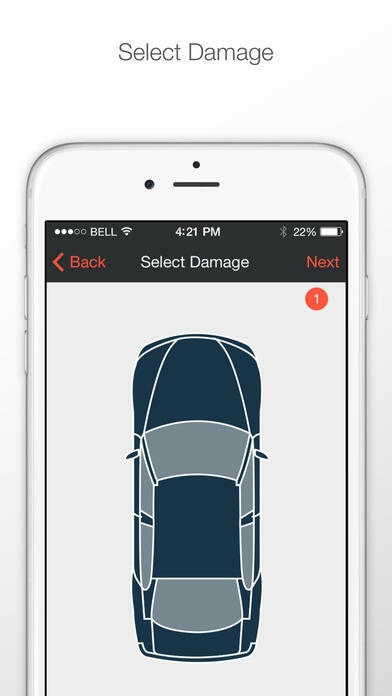 We know all the variables and challenges of purchasing, owning, and maintaining a vehicle. With an asset that has such tremendous importance to individuals and families, there’s good reason to plan ahead. That’s why we’ve made it our mission to make sure you’re ready for anything. 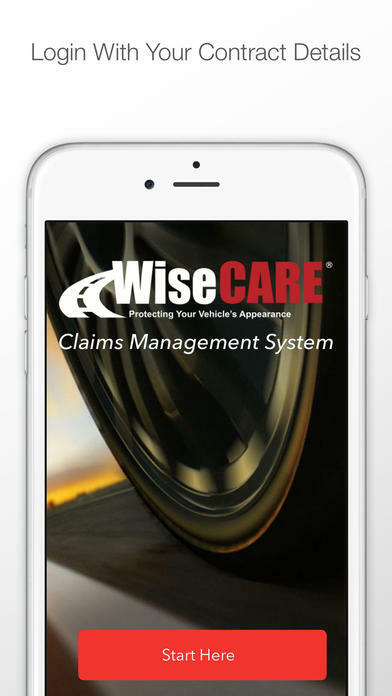 The powerful, easy-to-use app is the service solution for WiseCare service contract customers and our auto dealer service advisor partners.